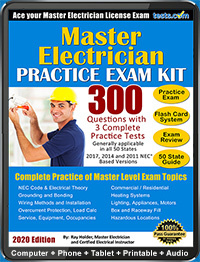 Find master electrician exam resources such as electrician practice tests, electrician test preparation guides, test tips, courses and more. Master electrician candidates are required to take an exam in certain states for licensure. For more information, see Tests.com's Journeyman and Master Electrician Test Guide. Description: National Electrical Code Master Electrician Exam Preparation Software. 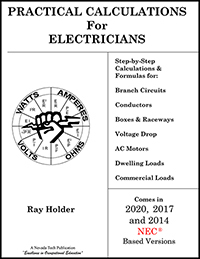 When a journeyman electrician is ready to move up to the master level, they can take the master electrician exam to prove they can perform this work at the master level. The exam covers electrical regulations and may involve both written and hands-on examination. 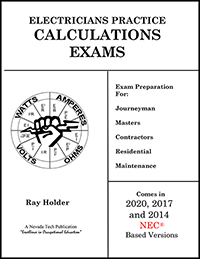 Learn more about the master electricians' exam with our Journeyman & Master Electricians' Test Guide.